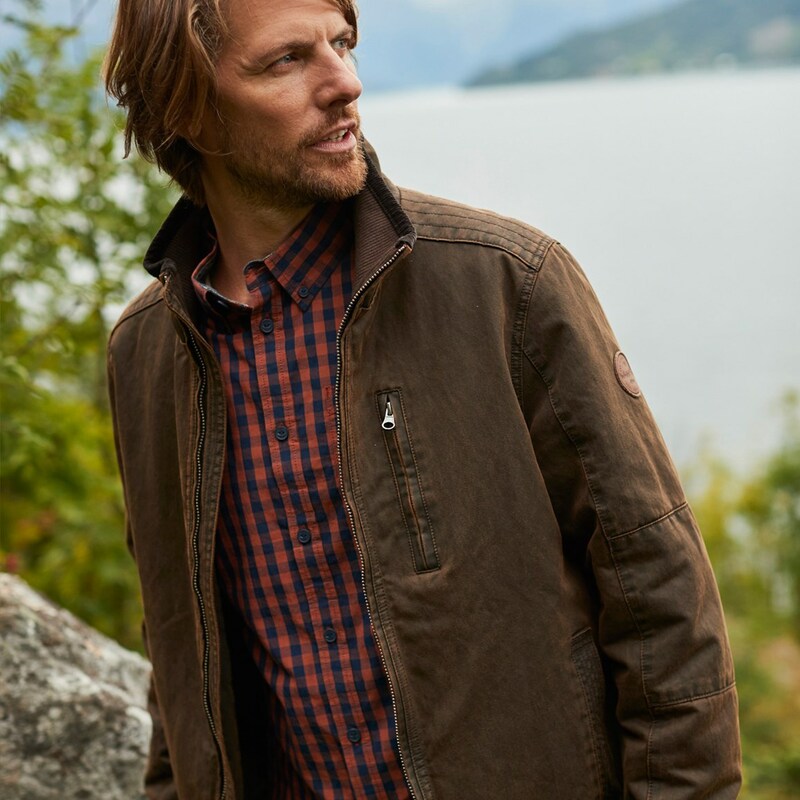 Our new Logan pigment print jacket is the functional and dependable choice this season, one that presents effortless style and versatility. 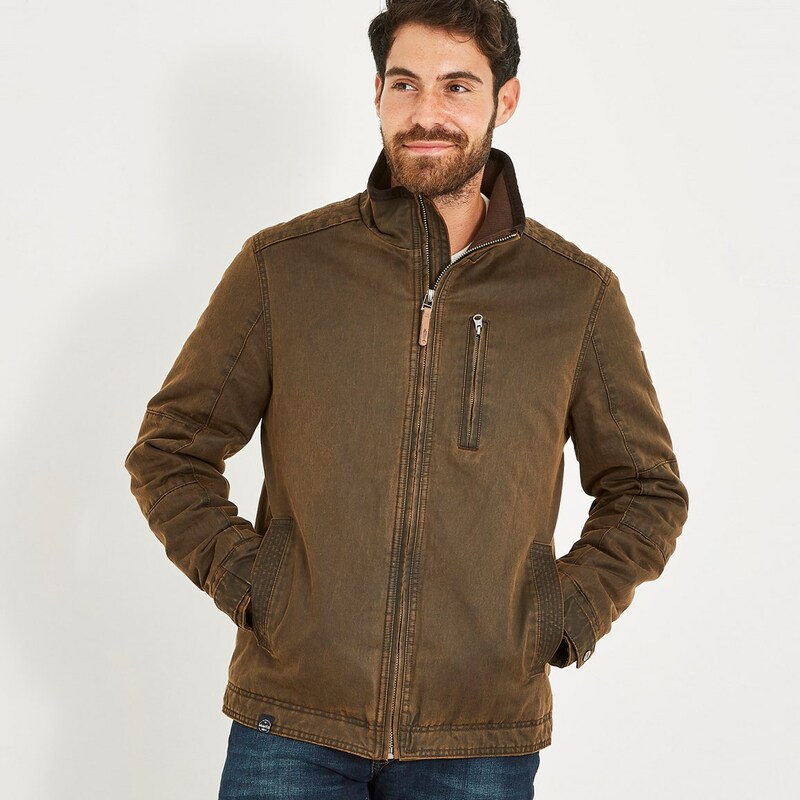 Packed full of features and stylish additions, the Logan was designed to keep you feeling comfortable and looking good whatever the occasion. 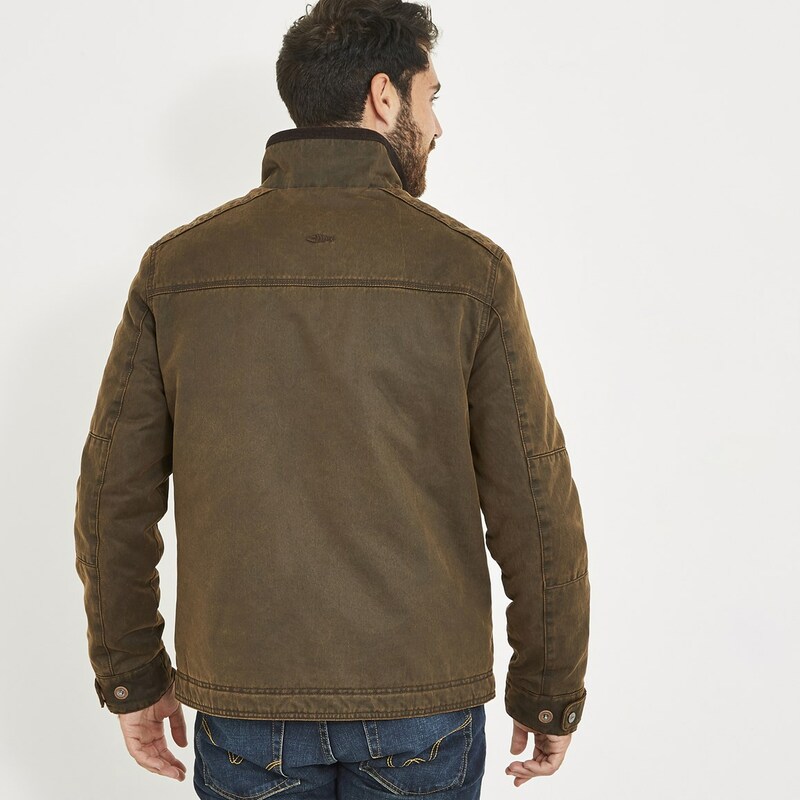 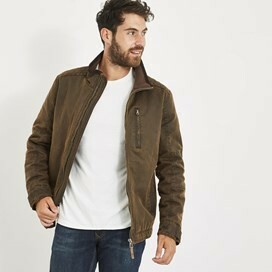 The Logan pigment print jacket benefits from a number of innovative features, and is warm and comfortable without being overly bulky - the perfect addition to your winter wardrobe. 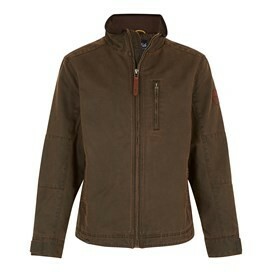 very satisfied with the jacket I purchased as a present for my husband; perfect fit, great colour and very stylish. Great but had to reorder large from Ann’s cottage.The jacket is on the large size.